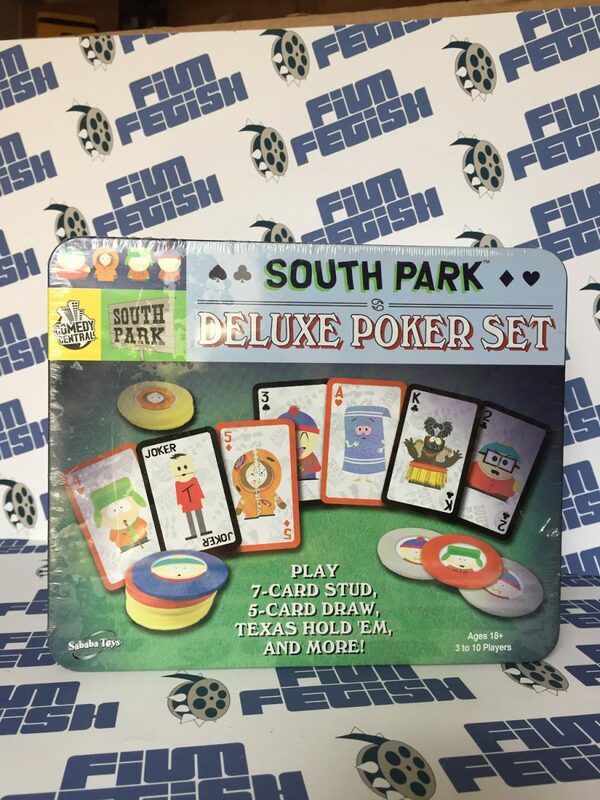 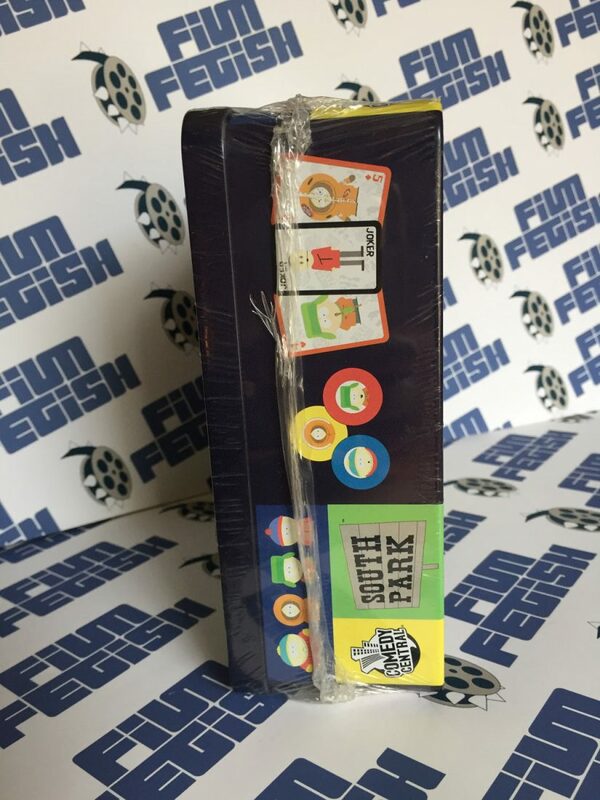 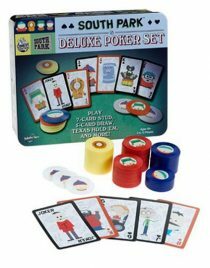 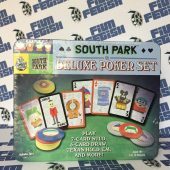 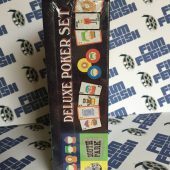 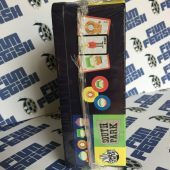 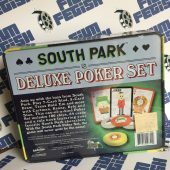 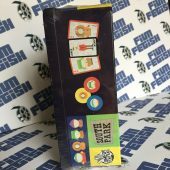 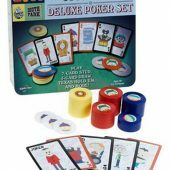 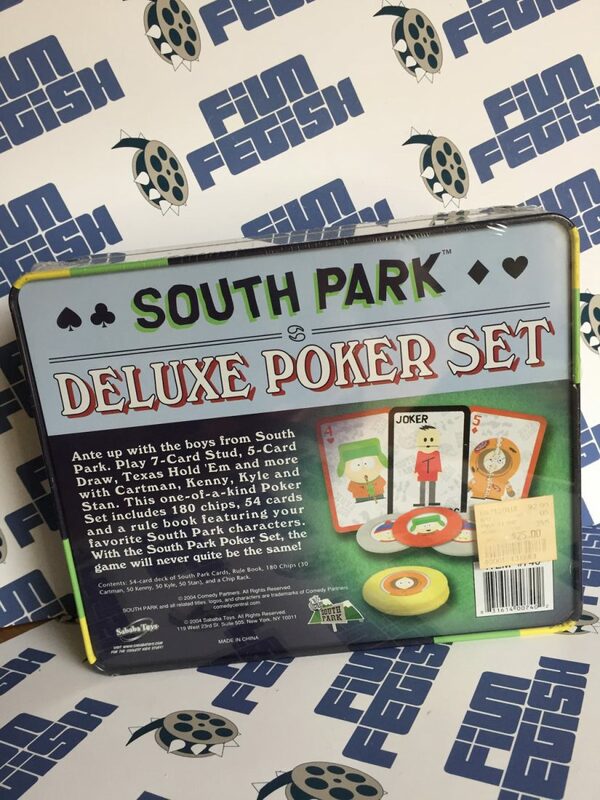 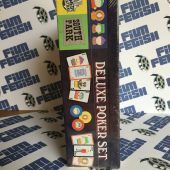 Ante up with Cartman, Kenny, Kyle, Stan and the South Park gang with a little game of 7-card stud, 5-card draw, Texas hold ’em, and more with this South Park deluxe poker set. 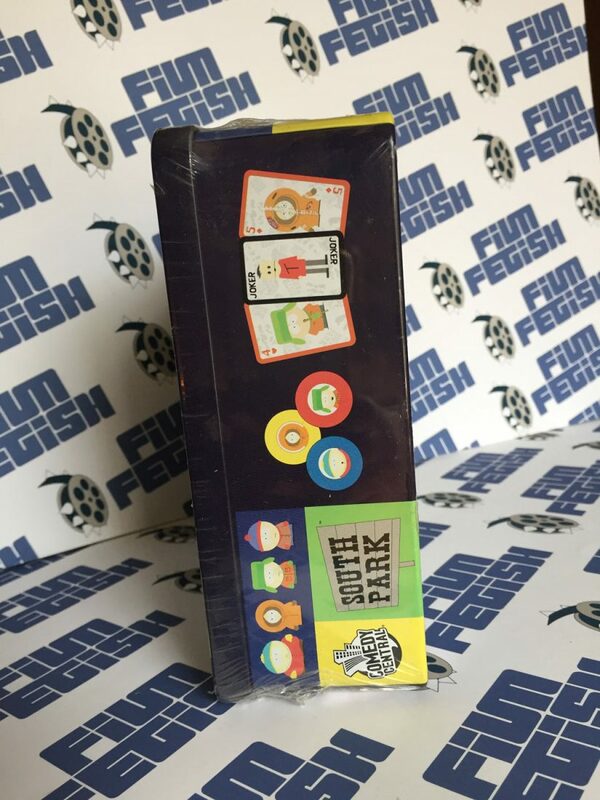 This is a beautiful set for fans of the animated television series South Park. 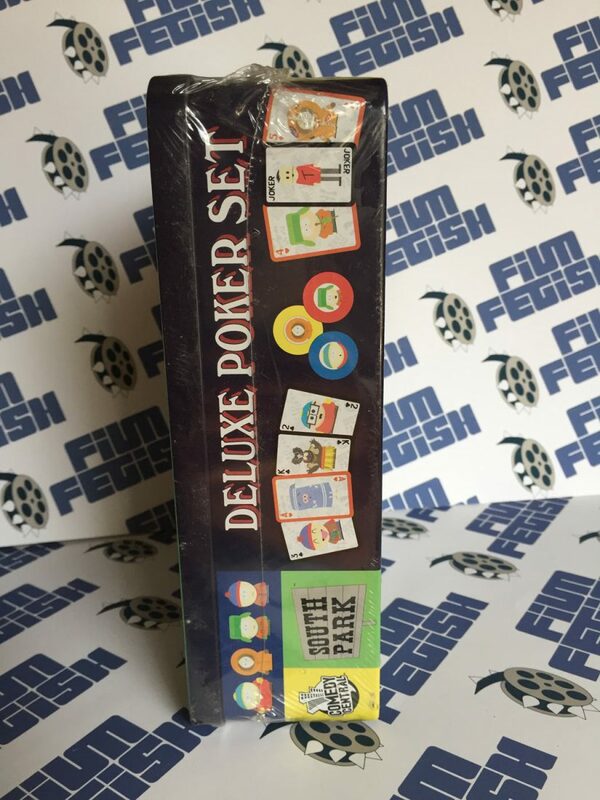 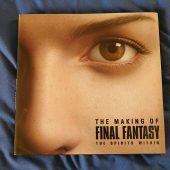 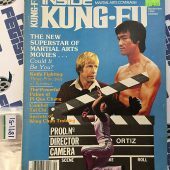 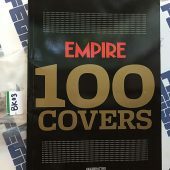 The first image with the pieces outside the package is a stock image for reference only. 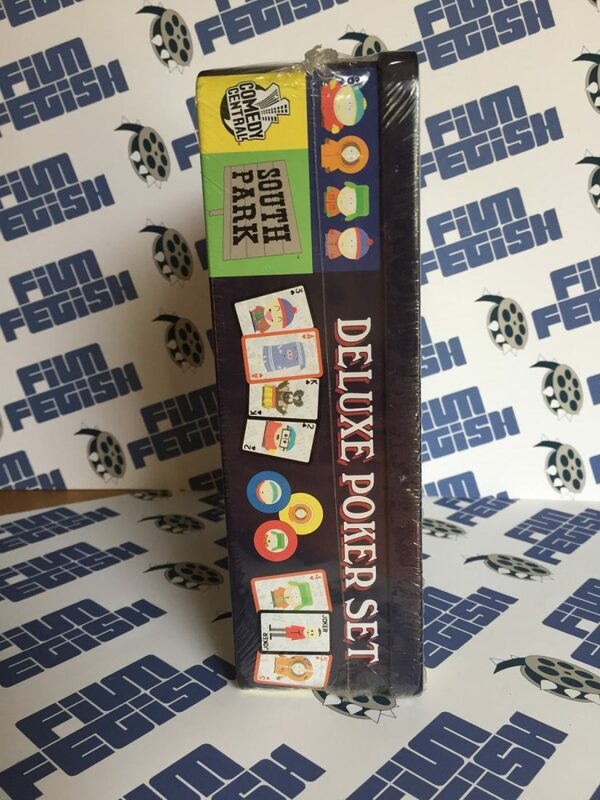 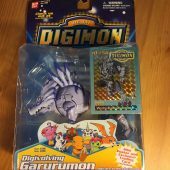 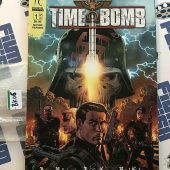 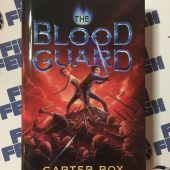 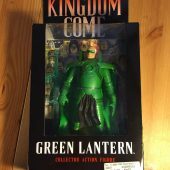 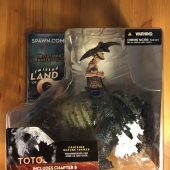 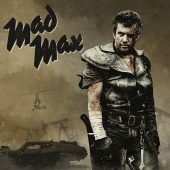 All other images are of the actual sealed set you will receive.